We are extremely excited that our most recent Y-NOTTYOU? 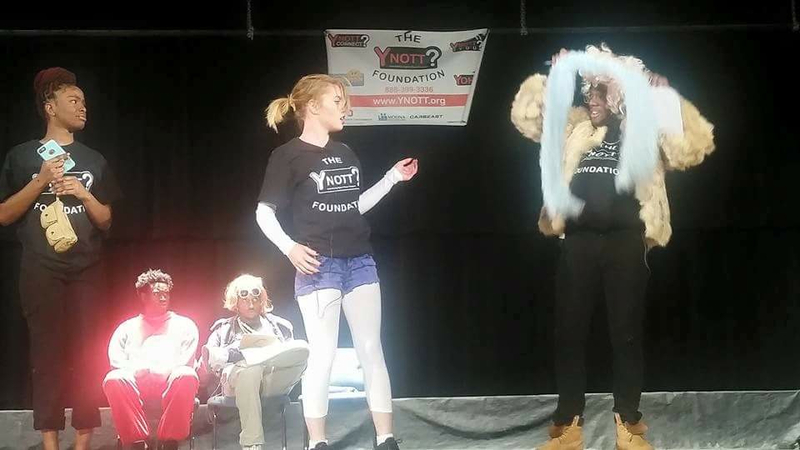 Inspirational Stage play at South High-school in Columbus, OH was a huge success! We had over 120 Students participate, and more than 800 supporters packed the auditorium during both shows.